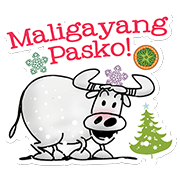 http://www.line-stickers.com/ – Inquirer Guyito Pasko Edition Line Sticker | Pasko na! Trapik na, mamamasko parin. Christmas with Inquirerʹs Guyito is more fun than ever! 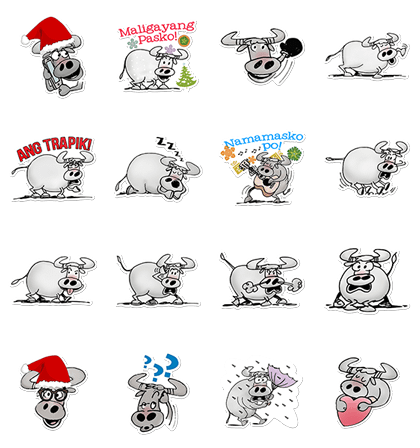 Friend Inquirerʹs official account to get this sticker set for free! Available till March 9, 2015. Kozy, Tabby & Ceela: Triple the Fun!